Campaigners have written to the International Criminal Court in The Hague to provide it with evidence that they say they have compiled that toxic substances in passenger airplane cabins are damaging the health of air crew and passengers. The former flight staff say that they are submitting scientific evidence and testimonies of hundreds of people whose health has suffered to the court in the Hague in The Netherlands. Bearnadine Beaumont who worked in an air cabin as a purser (chief flight attendant) told The London Economic that her organisation’s global call out for people to testify about their health being damage had resulted in hundreds of witness statements submitted to the Hague, with evidence of devastating personal experiences. “We hope that the prosecutor and her team will investigate and take action,” she added. The International Criminal Court is an international tribunal that has the jurisdiction to prosecute individuals for the international crimes of genocide, crimes against humanity, and war crimes. Boeing’s latest fleet of 787 Dreamliners have been designed with separate air intakes for engine and cabin. Boeing designed the high tech new air intake system after settling a lawsuit with a former flight attendant suffering from serious health symptoms for an unspecified sum. 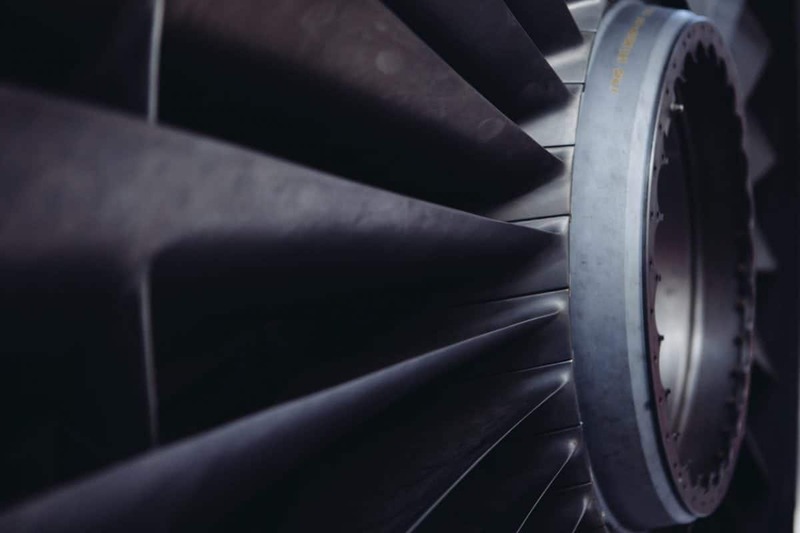 Seals are not perfect and fumes from the superheated lubricants and other chemicals sometimes leak through into the cabin air, with such ‘fume events’ reported on passenger jets on a regular basis. Last year, new research published in a World Health Organisation journal linked breathing toxic cabin air with cancer, chronic fatigue and neurological problems. “EasyJet has changed engine oil to a safer formulation and will fit ‘bleed air’ filters and nerve agent detectors to all of their aircraft, because of an ongoing French criminal court case,” John Hoyte, chairman of the Aerotoxic Association recently told The London Economic. The former BAe training captain said that with airlines now facing criminal court cases over cabin crews’ health problems, now was the time for an independent international inquiry to protect the 3 billion passenger flights each year and the crews that fly them. “The solutions are available today,” John Hoyte told The London Economic. “EasyJet are putting in the known solution of filtering the air, as are Spirit Airlines in the US. “I am sure you are aware of the on-going public Tribunal de Grande Instance Paris Court action in France which began in 2016 between French based easyJet aircrew and easyJet (the British airline). The letter argues that there has been a concerted cover up of evidence relating to health damage caused by organophosphates and other toxins in air cabins: “it has been repeatedly argued by the industry, Authorities and Regulators (such as the FAA and CAA), supported by inactive politicians, that there is ‘no positive evidence’. The letter also alleges that:“the aviation industry is knowingly breaching EASA regulation CS25.831 which states: “Crew and passenger compartment air must be free from harmful or hazardous concentrations of gases”. ​“Our ‘Call to Action’ for both public evidence and a Public Investigation follows a relentless build-up of reported evidence concerning ‘fume events’ and/or continual and persistent toxic chemical ‘smells or odours’ on board. The subsequent, often acute in-flight ill-health or incapacitation of the flight crew can put the safety of any flight and its on-board human life into unnecessary danger. “Such situations have already caused countless ‘Mayday’ and urgency ‘Pan’ calls leading to unplanned emergency landings, which have, in Germany in recent years been logged by the ‘BFU’ (Federal Bureau of Aircraft Accident Investigation) as ‘Accidents’. “In the UK, ill health in humans following an acute fume event is now being acknowledged by the CAA (Civil Aviation Authority), but illogically not yet for repeated ‘low’ level long-term exposures. The same applies to other countries. 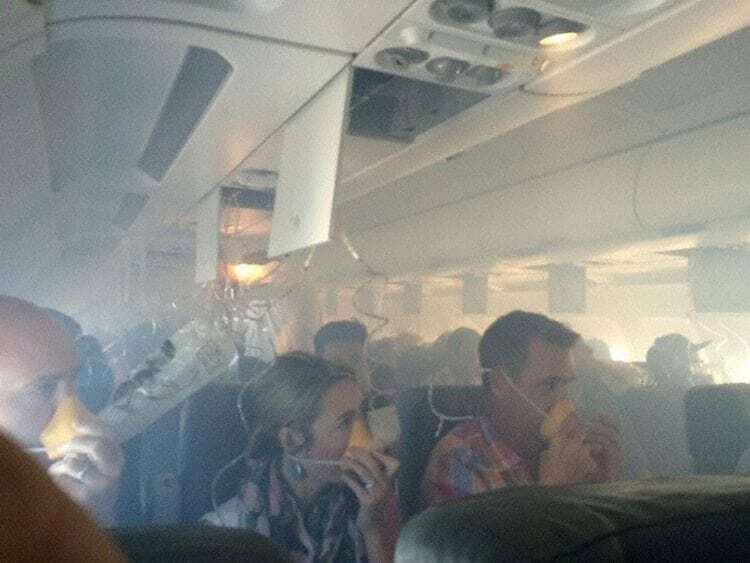 An easyJet spokesperson previously told The London Economic: “easyJet is working with Pall to identify and reduce incidents of unusual smell and fumes in the cabin – these events can have short term effects on health and can lead to flight disruption. “This has no link with the study of whether any form of long-term illness occurs in airline crew due to exposures to cabin air.